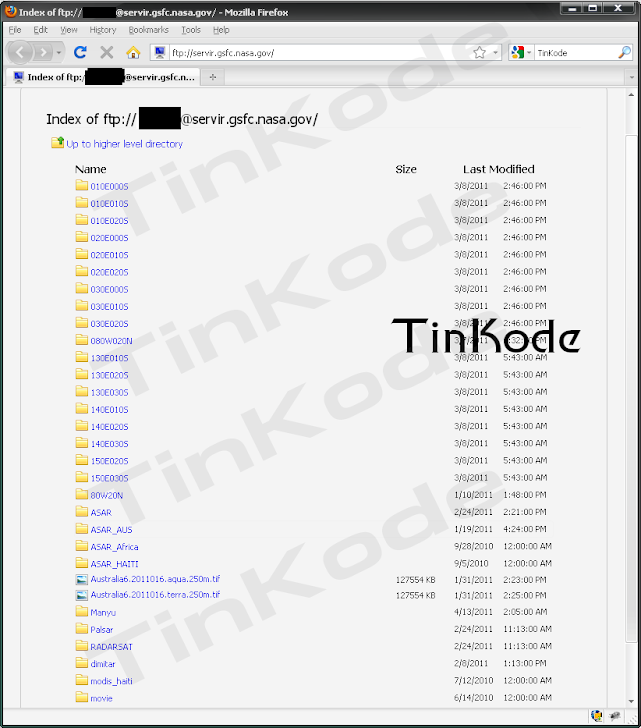 TinKode Hack FTP of NASA Goddard Space Flight Center ! TinKode Give another big Hack. This time he hack FTP of NASA Goddard Space Flight Center at servir.gsfc.nasa.gov , Some Months before European Space Agency (ESA.INT) was also Hacked by TinKode. In Above image you can see the proof of hack.